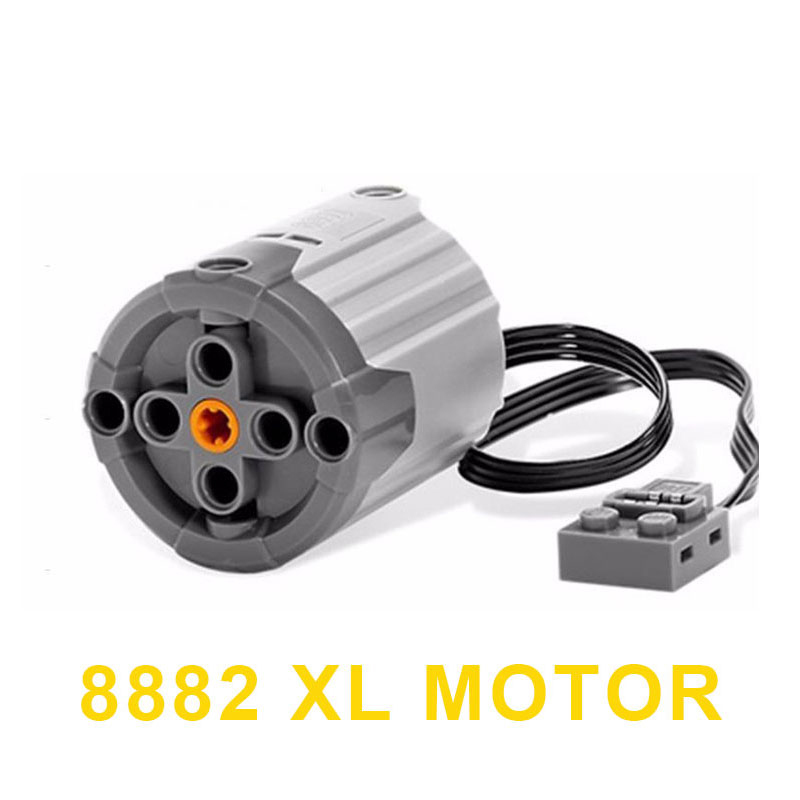 Add an extra XL-Motor to your Building Toy creations! 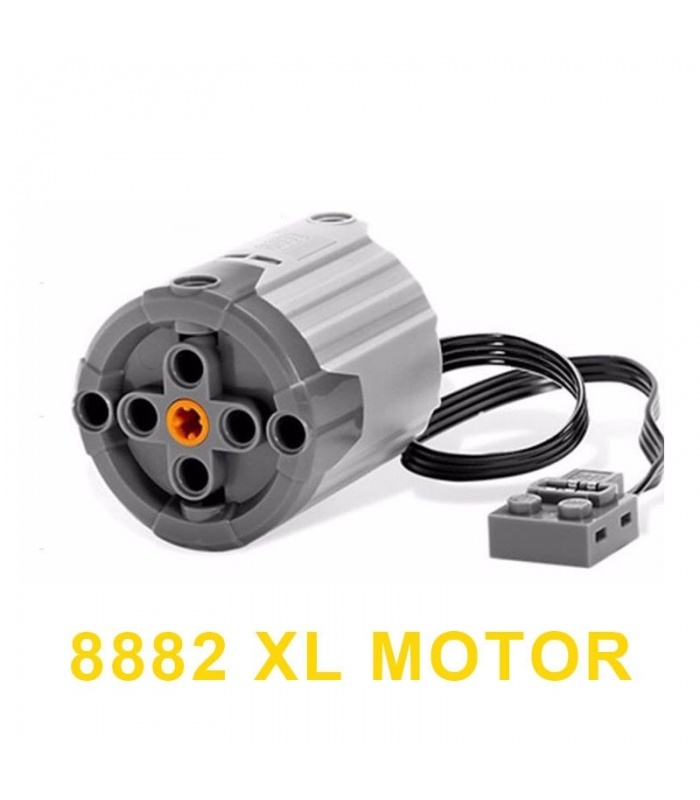 This ultra-strong motor component will give plenty of energy power to your models, whether it’s turning a system of gears or spinning a wheel. 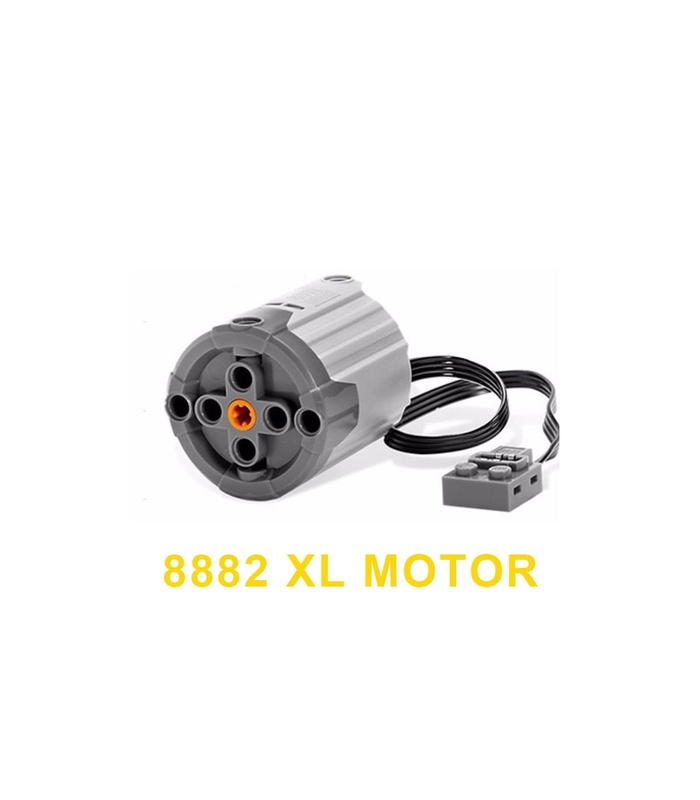 • Use the "XL" Motor to drive larger builds. 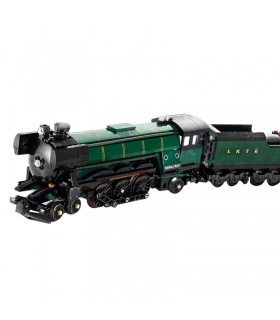 • Requires battery box (Item #8881), battery box not included.